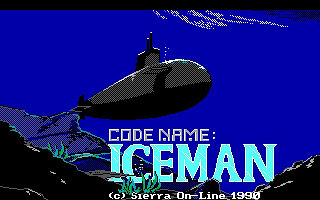 Codename: Iceman is published by Sierra in 1990. 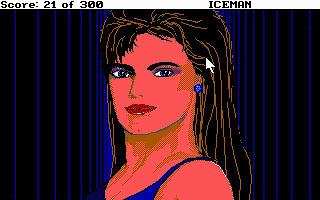 Iceman only support 16-color EGA graphics and Adlib music and effects. 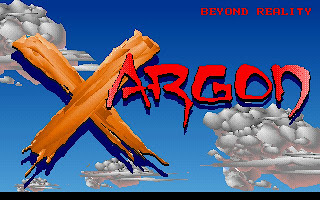 It is by far the most difficult adventure game that I've played. You see, to complete Iceman, we have to actually act like a military man. Do everything in right sequence or go to hell! 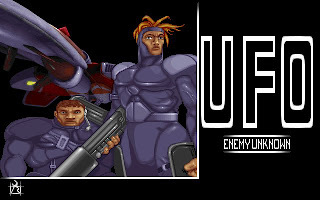 It keep me wondering why Sierra make this game so fxxking difficult. And you know what, the original manual looks like a military manual! 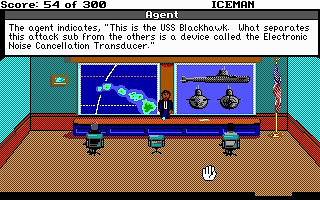 In Iceman, we are John, a high rank military officer. 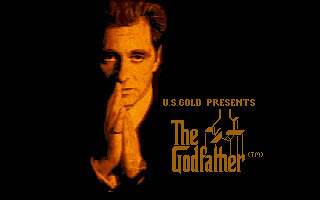 Our main objective in this game is to solve the crisis between USA and Russia. But before going to the submarine, we have to leave the island first. 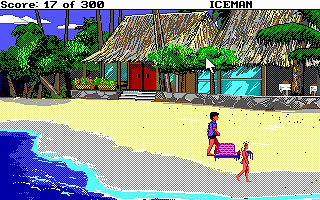 Yes, we start the game enjoying a vacation on an island paradise. There are almost 30-40 tasks that we need to complete before we can leave the island. One of the task is to really fxxk the pretty girl above. No joke, really, you have to fxxk the girl above in order to leave the island. After leaving the island, we will head to Pentagon for mission briefing. 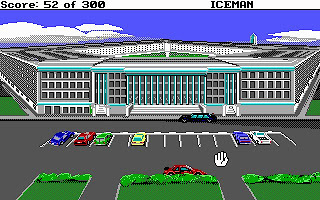 See, Sierra is very good at making simple thing difficult to do. We need to instruct John to even press the button to walk into lift, open door to enter a room. After all the messes, we finally reach the submarine in Pearl Harbour. Before getting in the submarine, if we do everything according to the military procedure, we will be given extra marks. Here finally we are inside the submarine. 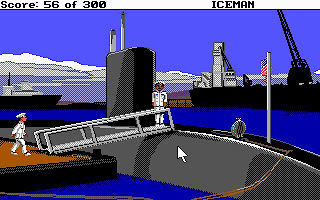 And for the big part of the game, we will be inside this submarine doing things step by step. Failing to do things step by step meaning we won't be able to finish the game. 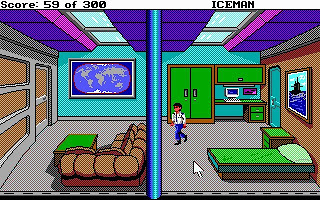 In short, if you have nothing better to do, live a total happy life and hoping for some frustrations, you can get Codename: Iceman here. 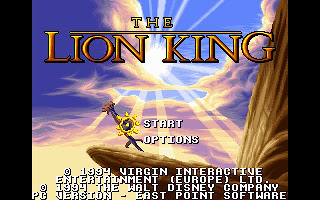 The walkthrough is included in the package.